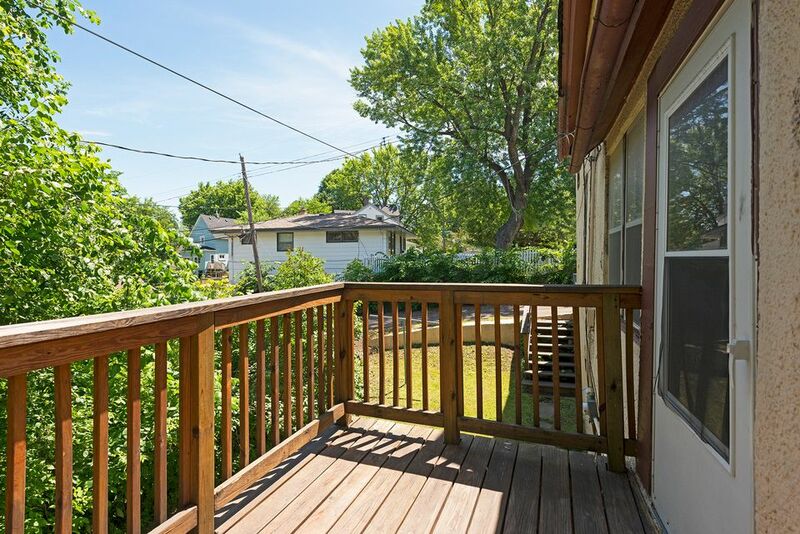 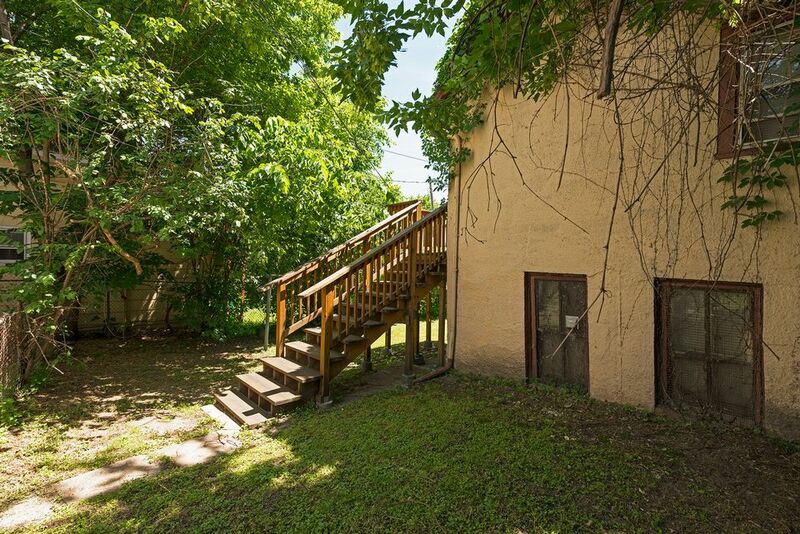 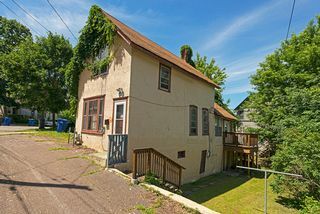 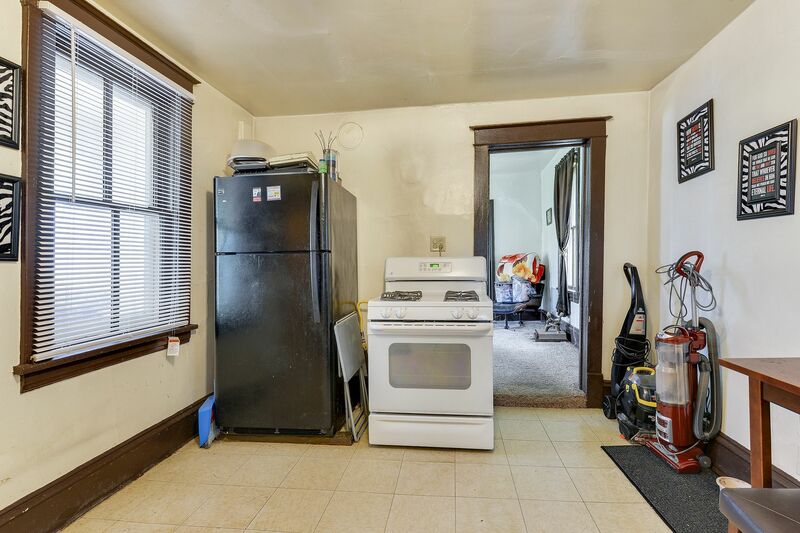 Great investment opportunity in Dayton's Bluff Neighborhood! 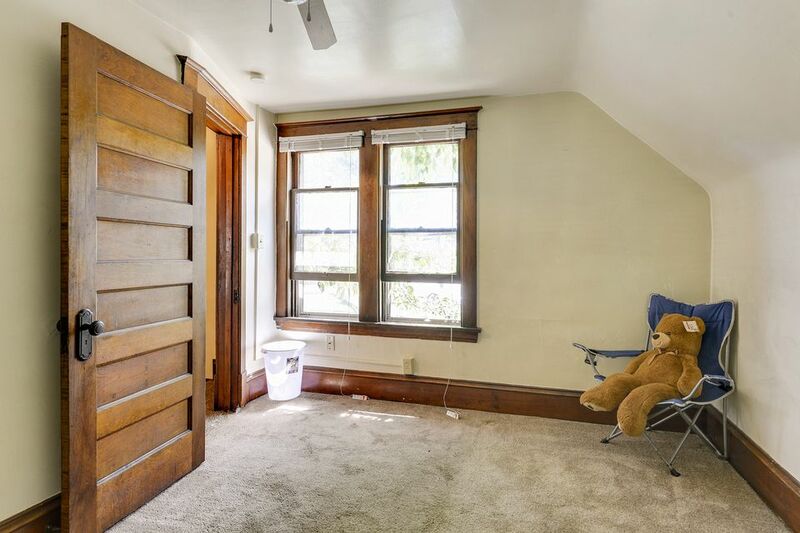 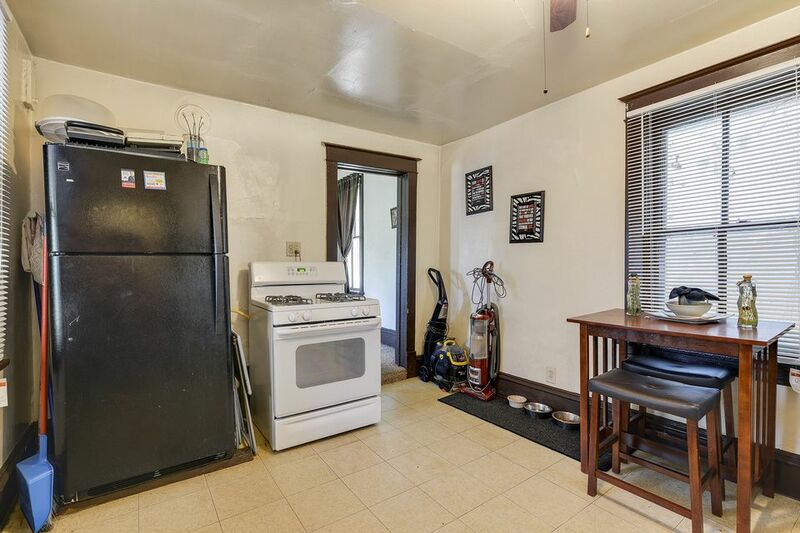 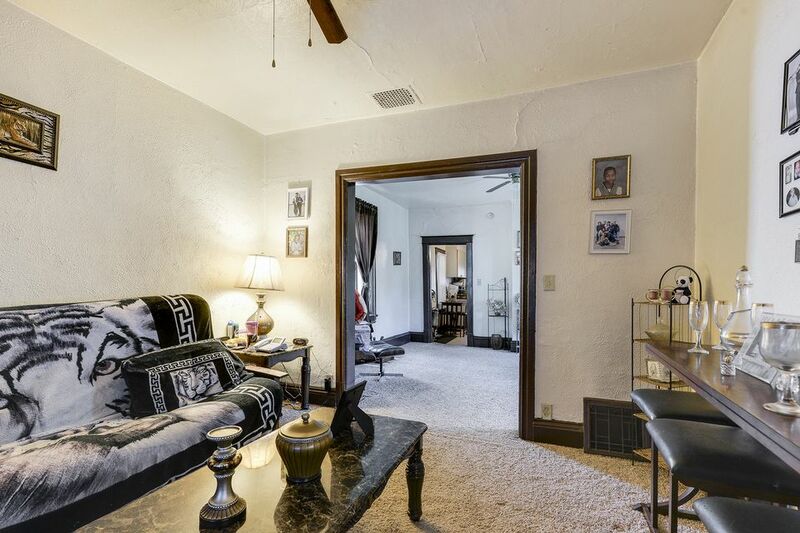 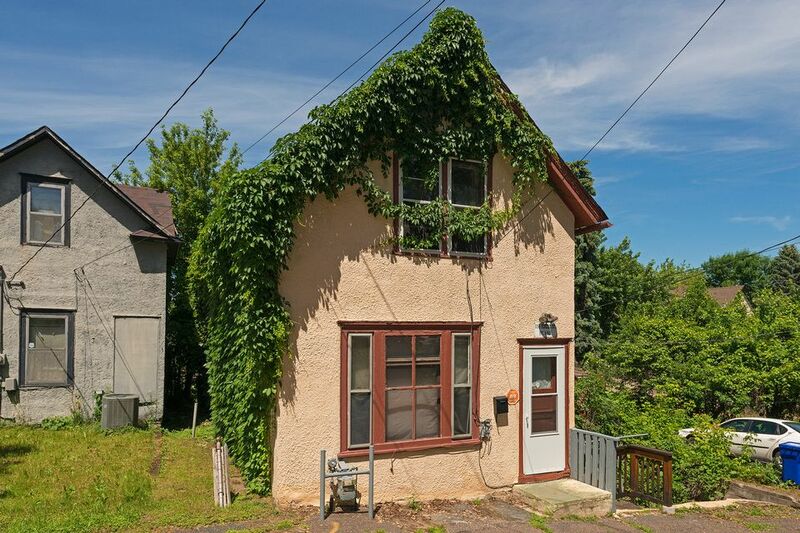 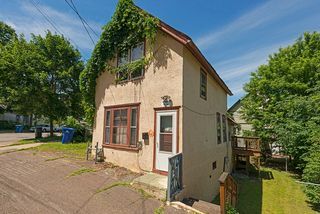 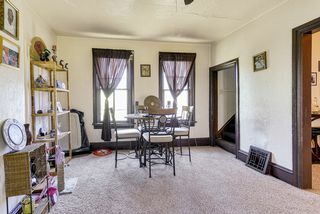 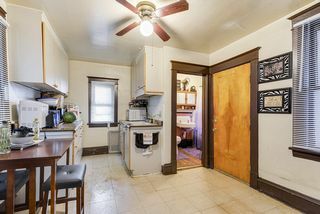 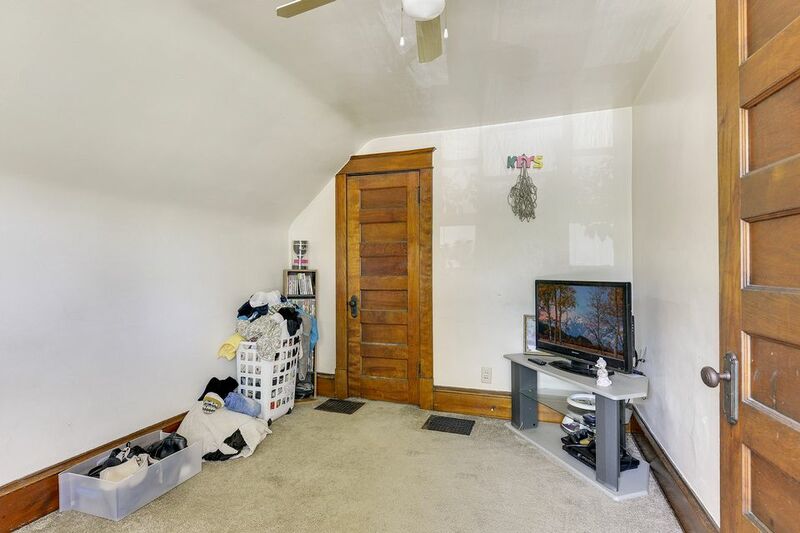 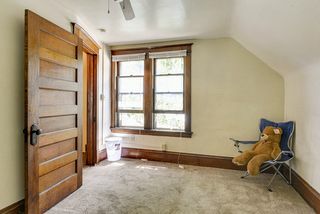 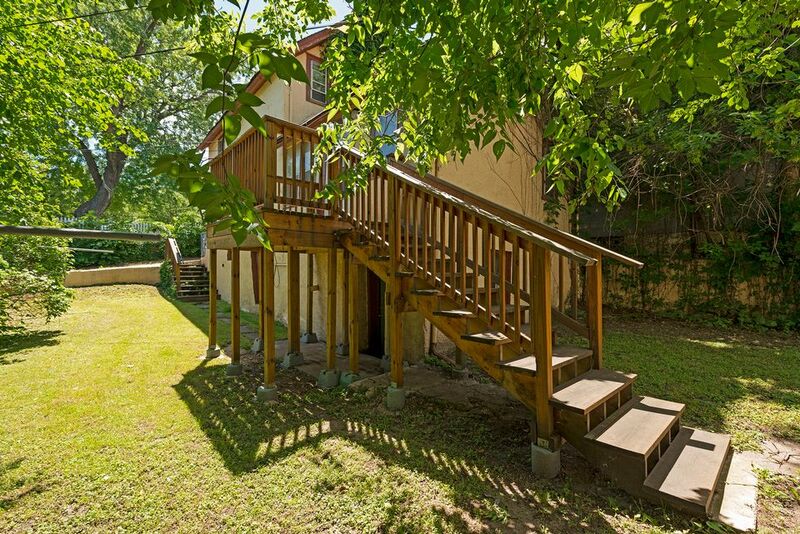 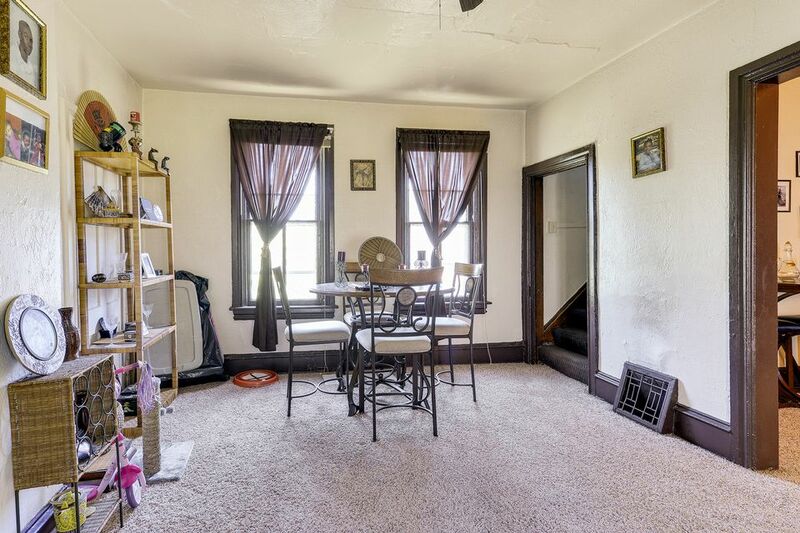 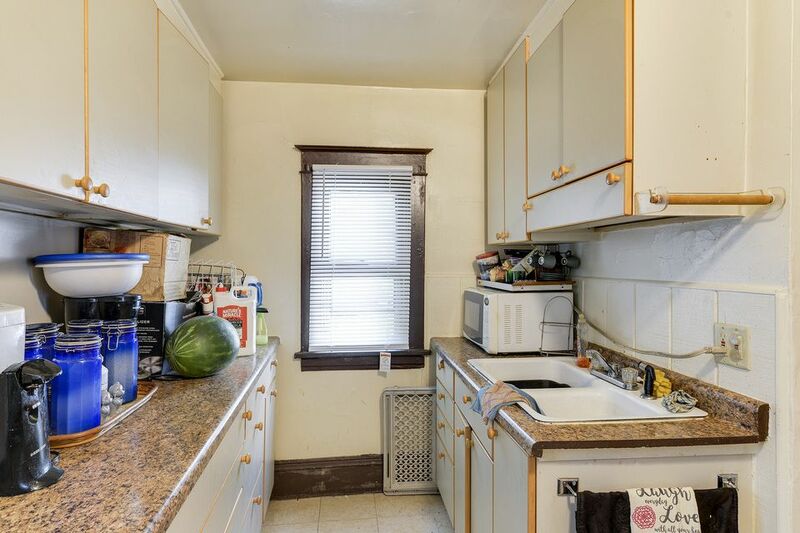 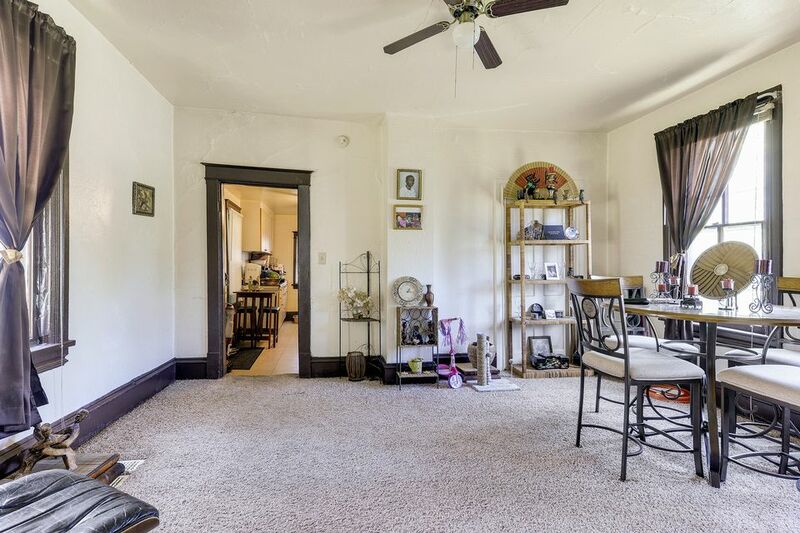 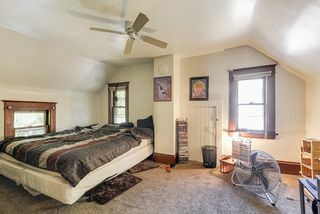 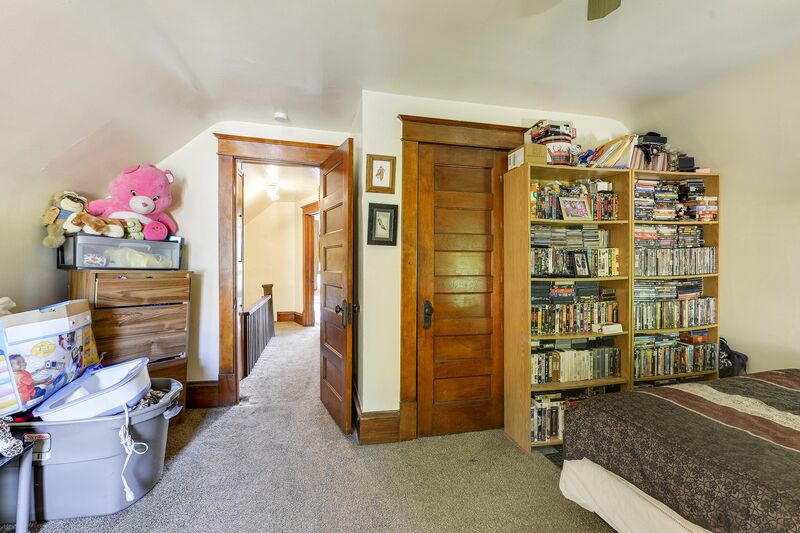 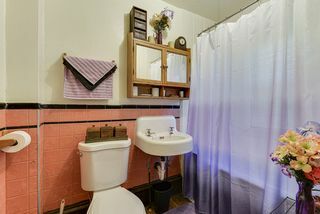 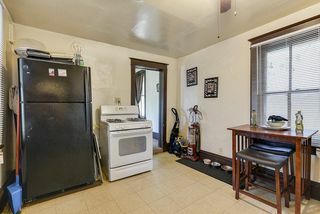 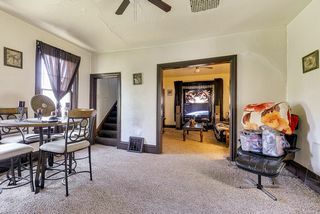 Old world charm throughout with thick woodwork and hardwood flooring under carpet. 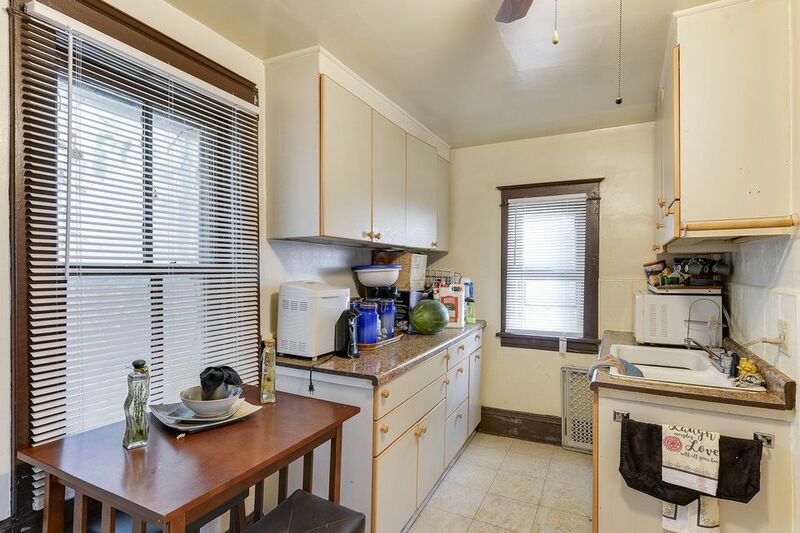 Eat-in kitchen and spacious formal dining. Big picture window in living room. 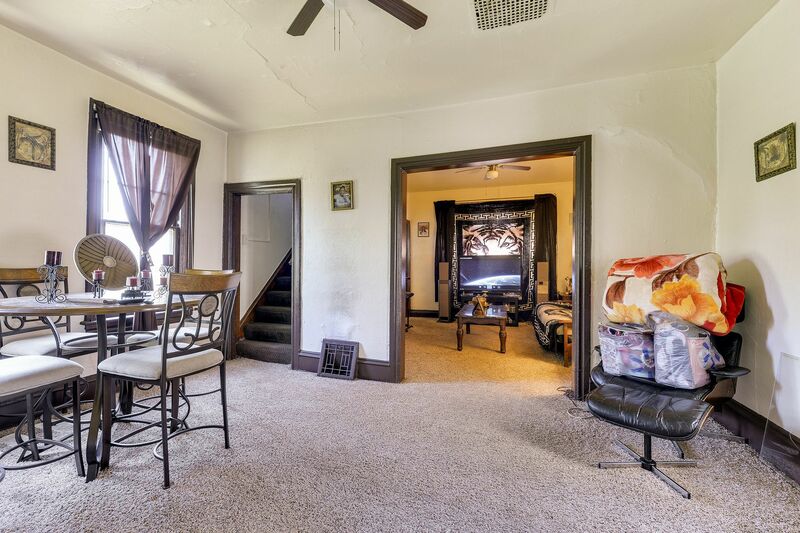 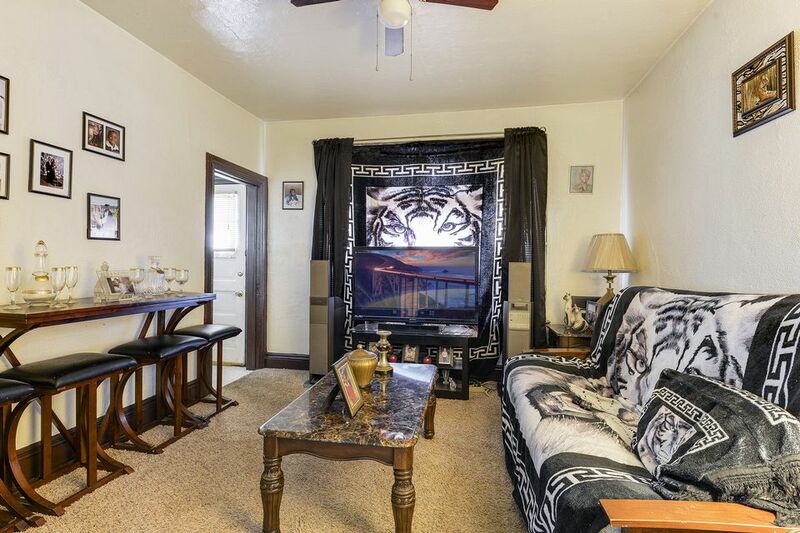 Two large bedrooms in upper level with walk-thru. 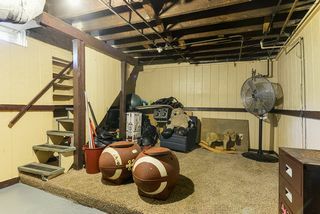 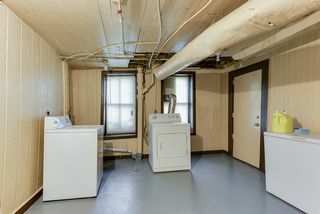 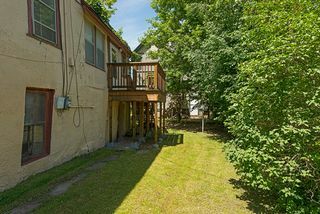 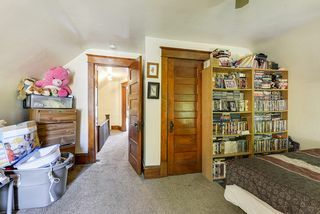 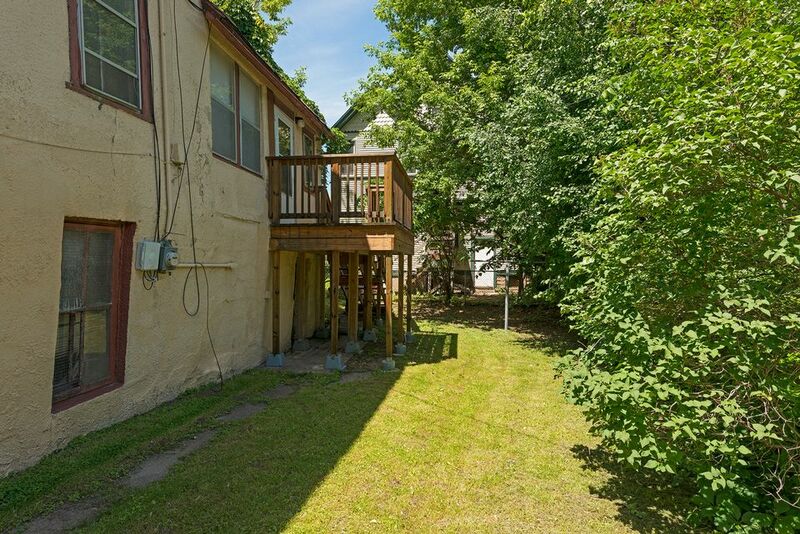 Full basement has walkout to back yard. Back porch and deck overlook private yard. 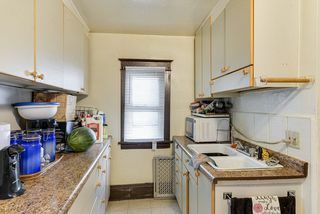 Just one block from the park. 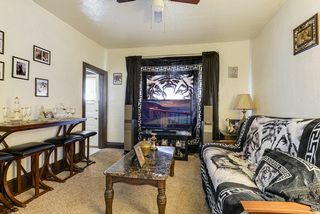 Near Metro State, shops, buses, and much more!